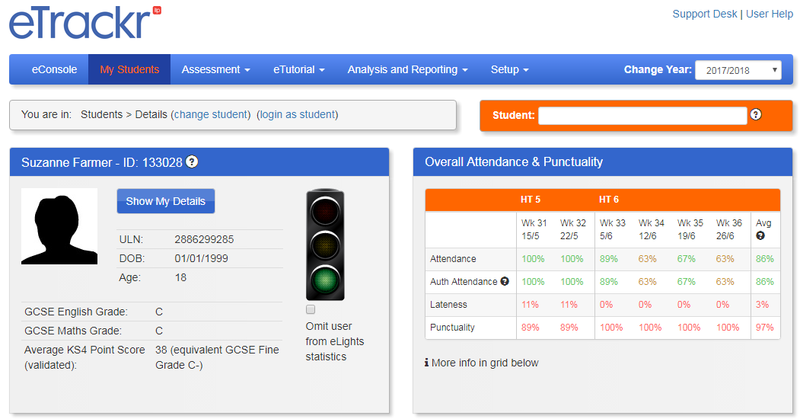 Provides a unified system for monitoring the progress of students across all the college’s courses, departments, areas of learning etc. A database full of over 25,000 qualifications, with the units and criteria from the Awarding Body specifications. 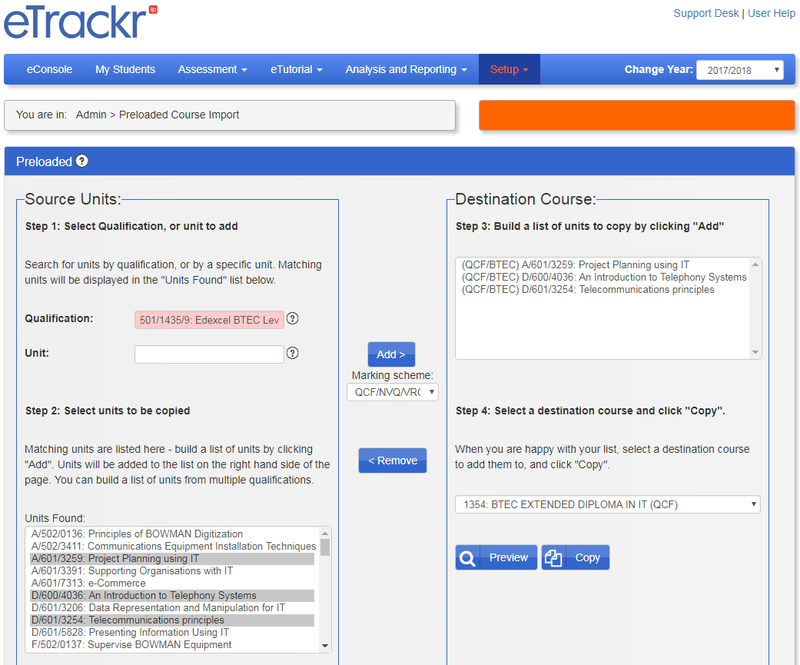 These can be pulled into the course within eTrackr-ilp for instant set up in only a few clicks. 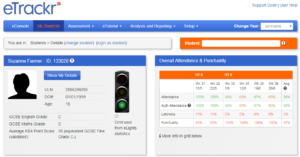 "eTrackr-ilp has empowered managers by completely revolutionising the tracking of student progress. This has enabled us to quickly identify “At-Risk” learners, provide timely support and set SMART targets to get them back on track." "With a tight schedule for an institution wide implementation, I have found the support we have received so far to be excellent. Alongside the responsive support, we have also found the proactive approach of the trainer and the eTrackr-ilp implementation team has really helped ensure a smooth launch. Their wealth of experience implementing the eTrackr-ilp system across the sector has enabled us to draw from a range of approaches to solving issues that arose during the implementation phase of the project. Their inherent understanding of FE and how eTrackr-ilp can be suitably applied within FE continues to inform its application at North Kent College and support our journey towards outstanding." 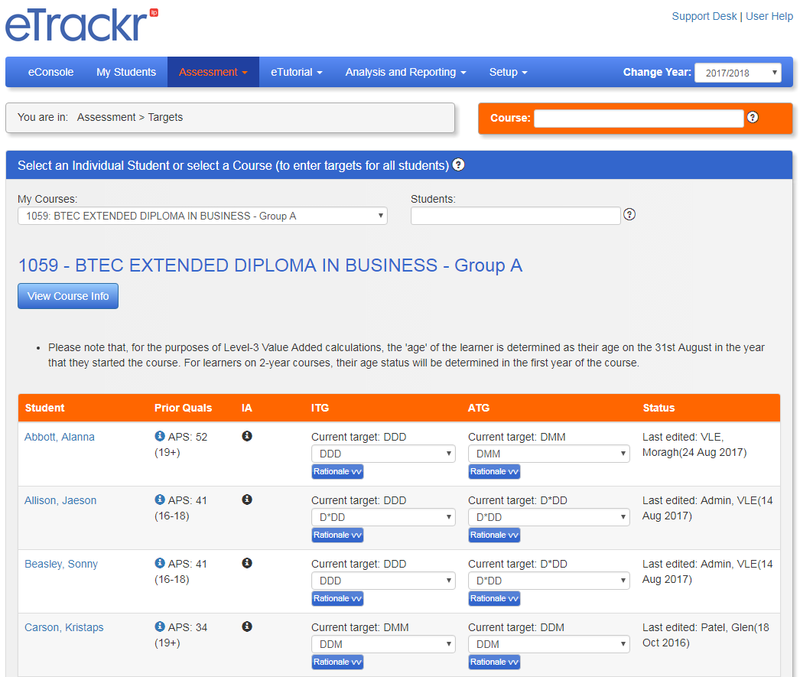 "eTrackr is embedded across our college for all study programme and adult qualification courses – acting as the ILP, unit achievement tracker, work experience, destinations and EEP hours tracker, and providing half termly reports to parents through the progress reviews. eTrackr supports us in ensuring every student has and understands their target grade and provides the mechanism for reporting performance against target. 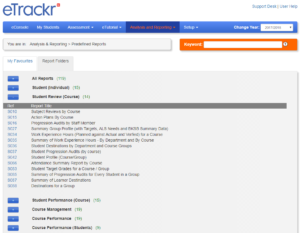 The range of reports available in e-trackr supports monitoring of performance at all levels of the College and enabled us to provide positive evidence on a range of issues at our OFSTED Inspection. 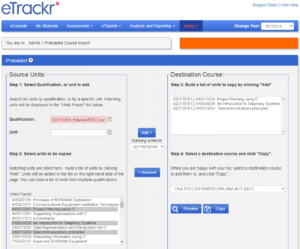 eTrackr are incredibly responsive and supportive in their customer service and really understand how FE Colleges operate." 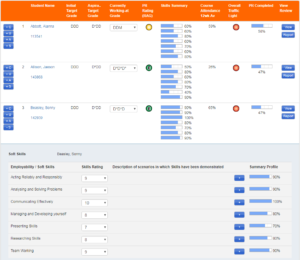 "Tutors investing time in eTrackr-ilp has acted as an early warning signal to identify learners at risk of not achieving their qualifications…and facilitates early interventions." 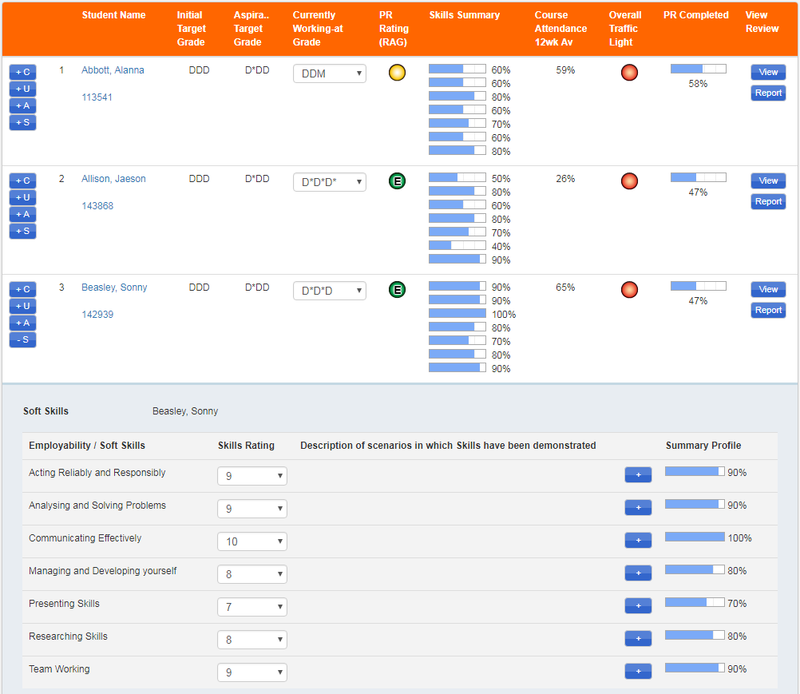 "Reviews with students have improved and are now owned by both staff and students in meeting targets set, which is helping students to achieve." “At Haringey 6th Form College, we have been really impressed with the levels of support we have received in terms of training, setup and installation. 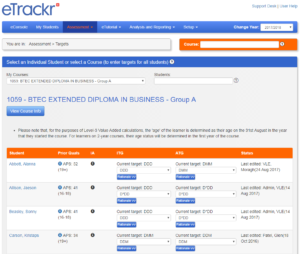 We are delighted to be working with eTrackr-ilp and being able to streamline our student records and quality systems with the introduction of this fantastic new system”.